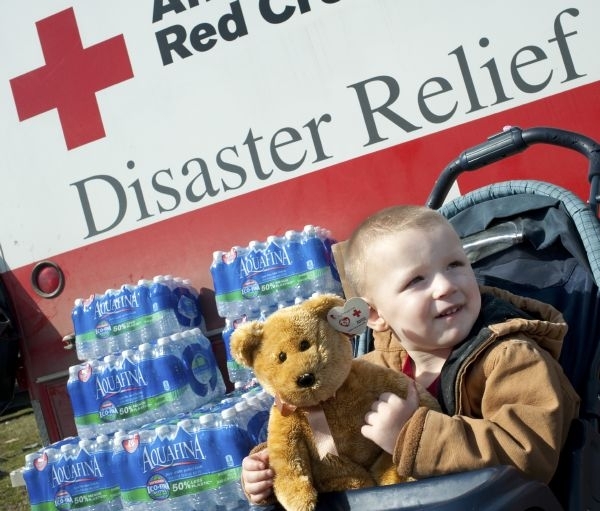 When trouble strikes, the American Red Cross (ARC) is there to help, providing vital emergency response services. Unitil is proud of our ongoing partnership with American Red Cross Chapters in New Hampshire, Massachusetts and Maine. Our mutual goal is to help each other strengthen our commitment to community safety by improving communications, providing efficient emergency response and being more proactive in our preparation efforts. By working together, we can better serve the people who depend on us when emergencies arise. Public outreach and preparedness communication – joint public service announcements, press releases, media interviews and municipal coordination during major events to help reach the affected public with preparedness, safety and restoration information.